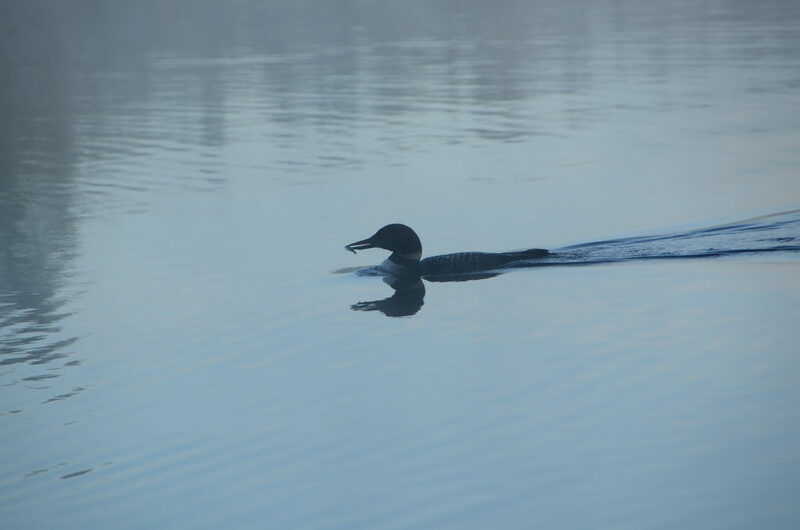 Nothing is more iconic of northern lakes than the echoing call of a common loon (Gavia immer). Easily the most numerous of the wildlife species we encountered in the Boundary Waters Canoe Area Wilderness, loons accompanied us for 40 miles on our paddle to document the Minnesota Remote Spot. According to the Minnesota Department of Natural Resources, Minnesota has more common loons than any other state except Alaska — about 12,000. We timed our expedition well, in a week or two the loons will start migrating south to their wintering grounds along the Atlantic Coast and the Gulf of Mexico. They can fly hundreds of miles in a single day. 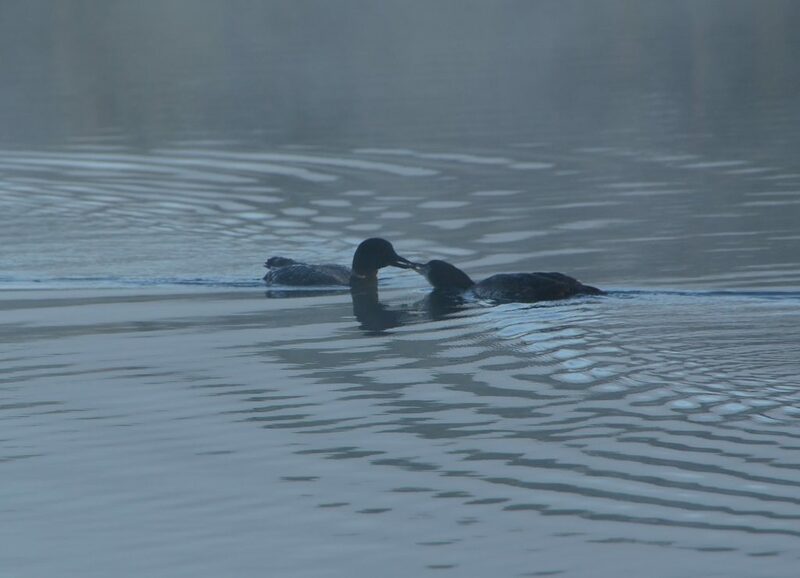 If you are interested in more about loons, check out The Loon Project.